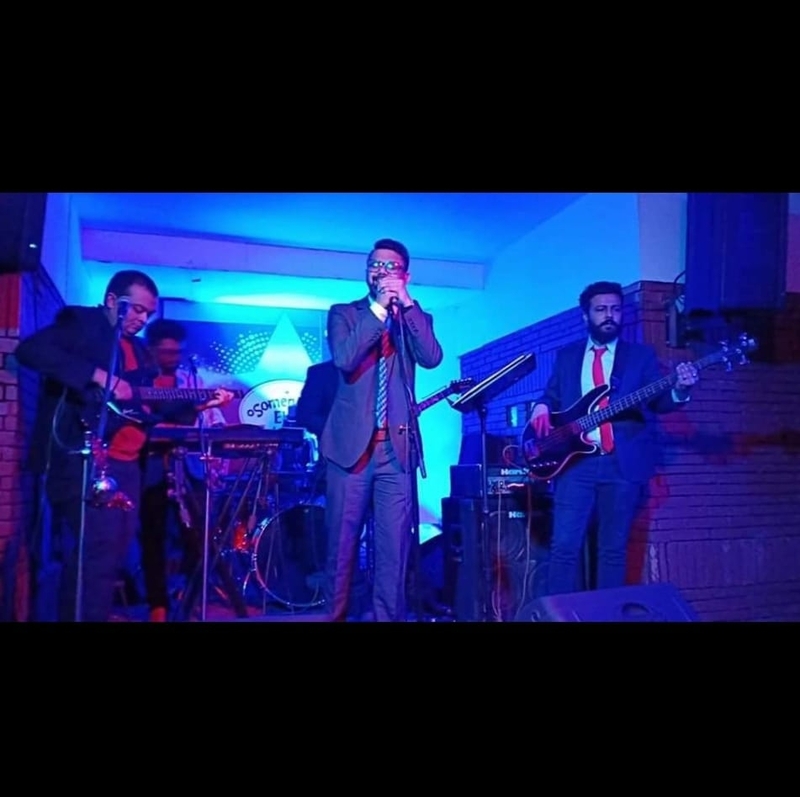 Best Musical Band for Corporate Event ! 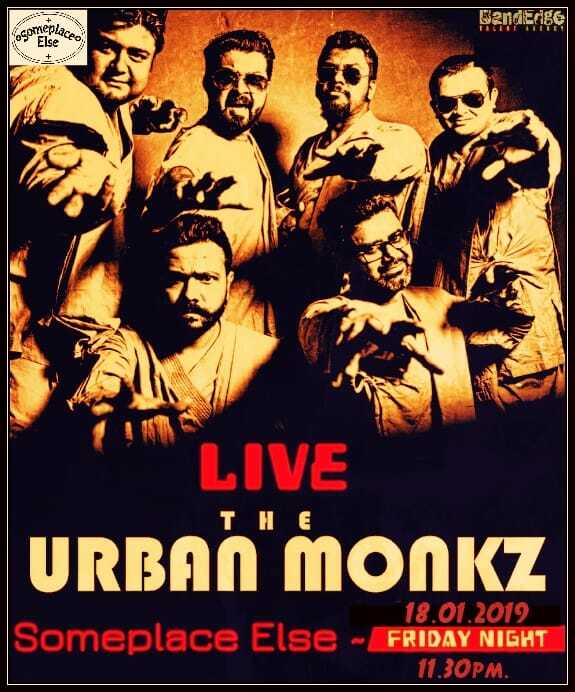 Book Online for Event in Delhi NCR ! 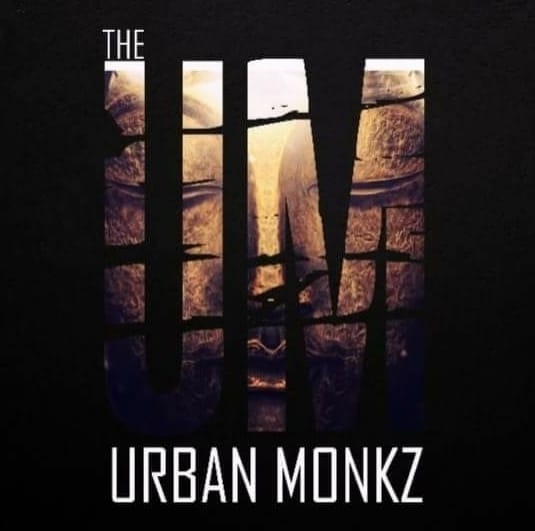 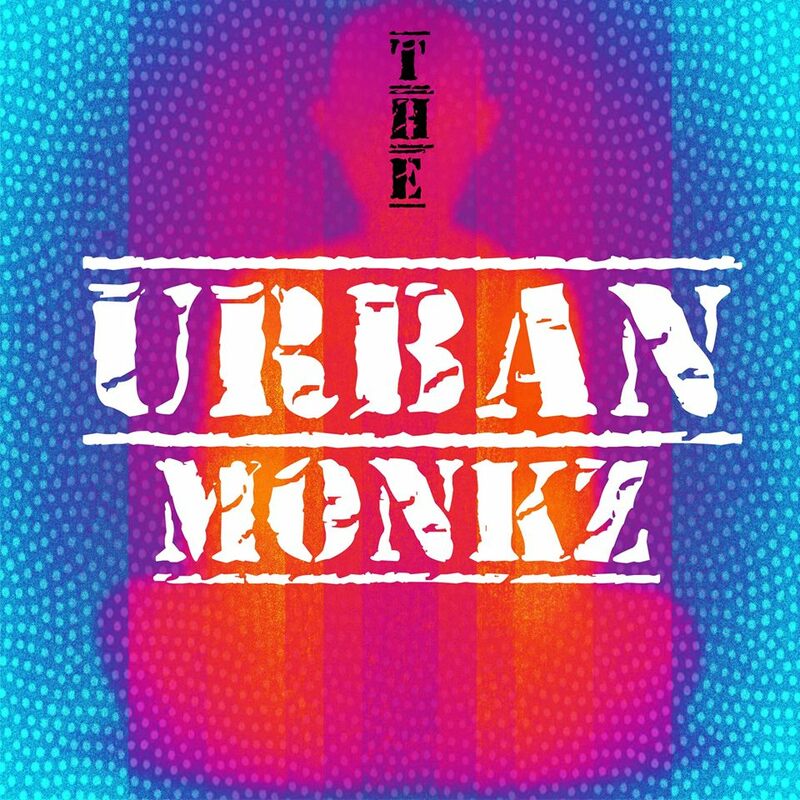 THE URBAN MONKZ !